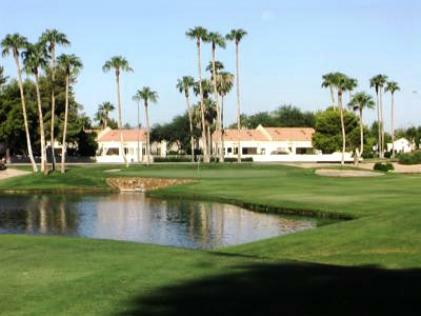 Westbrook Village Country Club is a Semi-Private, 36 hole golf facility located in Peoria, Arizona. 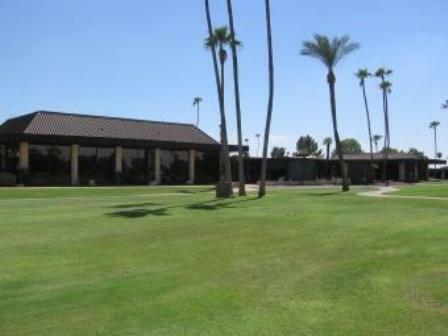 Westbrook Village Golf Club is a member-owned golf club consisting of two 18 hole championship golf courses, each with a pro shop, locker rooms, practice facility and restaurant. 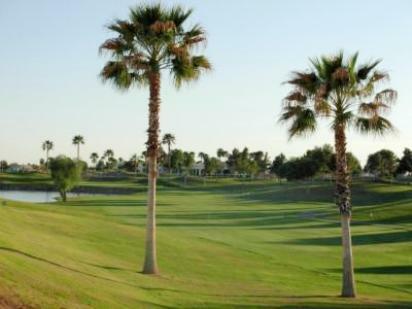 The two distinctive 18 hole regulation courses weave through acres of pristine landscape bordered by the homes of Westbrook Village. 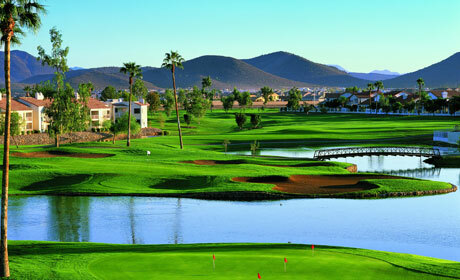 The two courses are The Lakes Course and The Vistas Course. 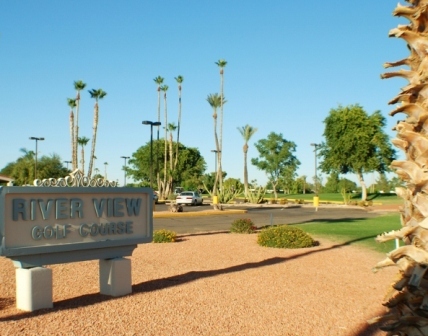 The Vistas Course first opened for play in 1990. 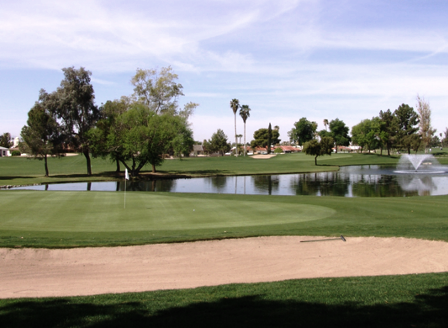 The Westbrook Village Country Club, Vistas Course was designed by Kenneth M. Kavanaugh. The Vistas Course is a links type golf course, golfer-friendly, measuring up to 6400 yards Par 72 offers challenging golf holes with four sets of tees to choose from. 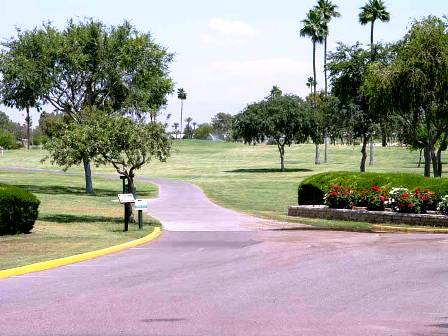 The course plays to 6,544 yards and a course rating of 70.3 with a slope rating of 121.